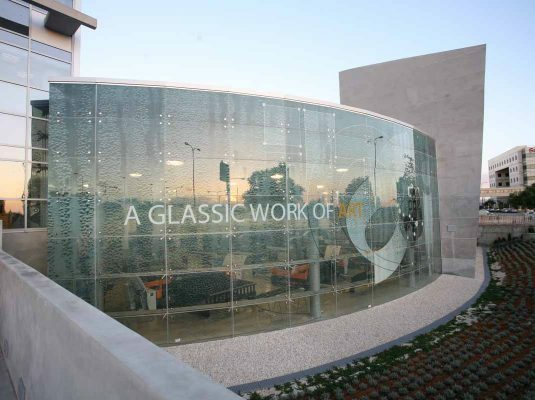 As evidenced by the projects implemented with Cromoglass®, the quality of digital glass printing by Veneto Vetro is of the highest level. It is no coincidence that the very first reference of the technology that Cromoglass® exploits is the parent company producing its digital printer, Dip-Tech. 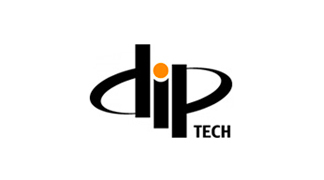 Dip-Tech is the most advanced company in the world for the development of technology for digital glass printing: its name in itself is a guarantee for the success of any project. 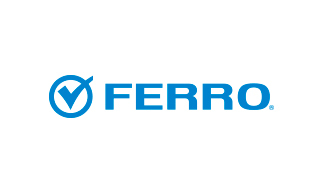 Today, Dip-tech is part of the international Ferro group, as a further guarantee that the quality of the raw materials that our company uses is the highest in the market. 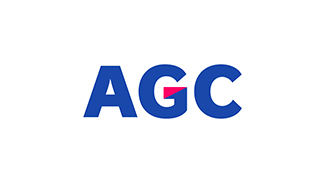 Other trusted partners are AGC and Pilkington. Our Company entrusts these enterprises with the procurement of the best raw materials.